Recent researches have shown that microbes associated with the human body are approximately 10 times more numerous than our own cells and contain, in aggregate, about 100 times more genes. This has led to the viewpoint that humans and our microbial symbionts should be considered as “superorganisms”. Some microbes cause disease, but the overwhelming majority are either innocuous or play a vital role in human development, physiology, immunity, and nutrition. However, the overall extent of bacterial diversity in different microhabitats, such as the oral cavity, urogenital tract, skin, gastrointestinal tract, nasal passages and so on, has not been studied extensively yet. The traditional microbiological techniques, such as bacterial cultivation in combination with accurate molecular identification, could not keep pace with our demands for understanding the real world of the field. 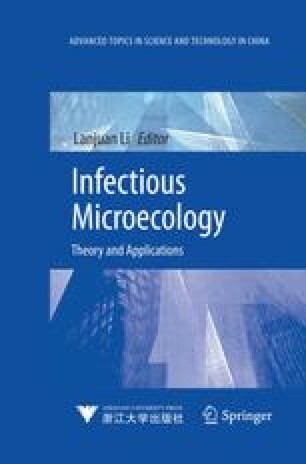 Despite the rapid development in microbiology, the basic requirements for microecological studies have tremendous limitations. However, these limitations can be overcome with the advent of molecular ecology techniques based on sequence comparisons of nucleic acids (DNA and RNA) and can be used to provide molecular characteristics, while also providing a classification scheme that predicts phylogenetic relationships at the same time. Either direct or in combination with microbial cultivation, the benefits of molecular methods for microecological studies are apparent, which can acquire new and more detailed information about the microbial communities in different microhabitats.